At Clean Loo we only provide modern, high quality toilet units and customers can be confident that hygiene is our top priority. We are a family run and operated business where personal service comes as standard and we provide a professional approach to every job. If you are looking for an on-site portable toilet solutions get in touch with the team and find out more about how we can provide you with a hassle free and affordable sanitary system that allows you to take care of the other aspects of your business.  We provide a next day delivery service to all areas in the Leinster area and we can cater for events of all sizes. We have some specialised toilet units designed for disabled access and use. 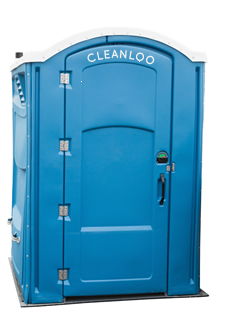 Our modern portable loos are among the most eco friendly and cost effective solution available when to comes to options for your event or workplace.